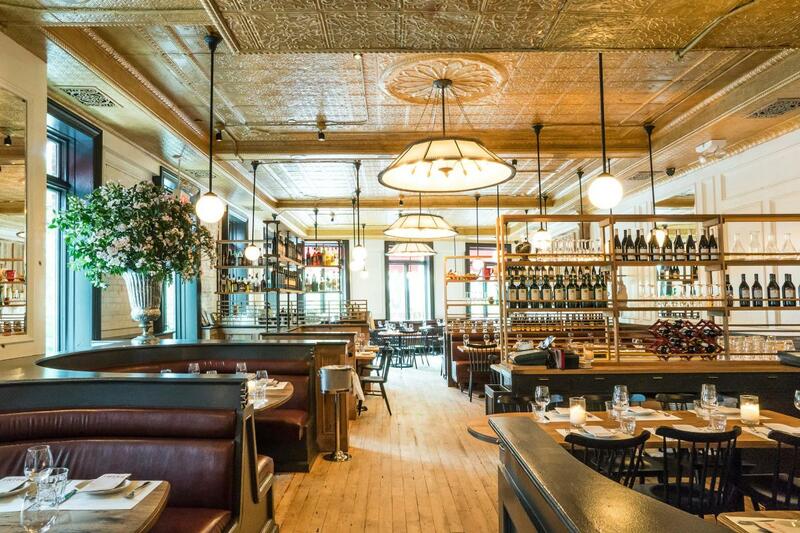 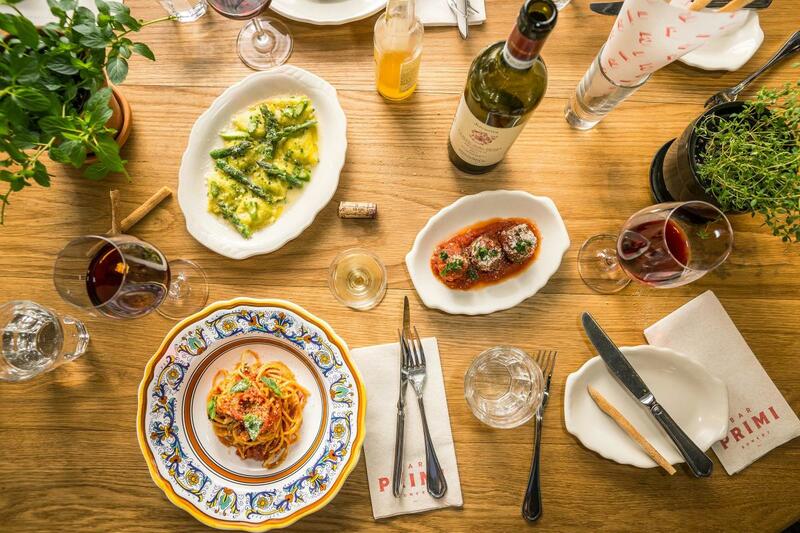 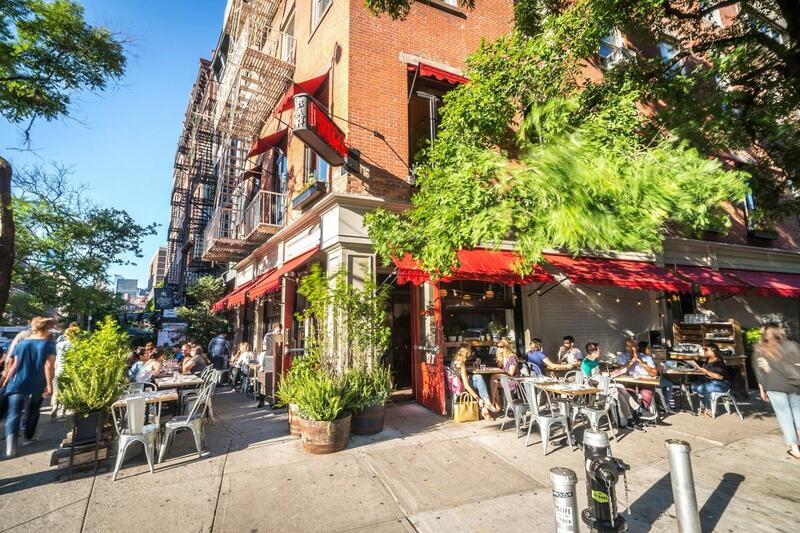 A cozy Bowery space with two bars for dining and drinking, Bar Primi is a casual corner pasta shop devoted to primi piatti (the pasta course), a staple in chef and co-owner Andrew Carmellini's repertoire. 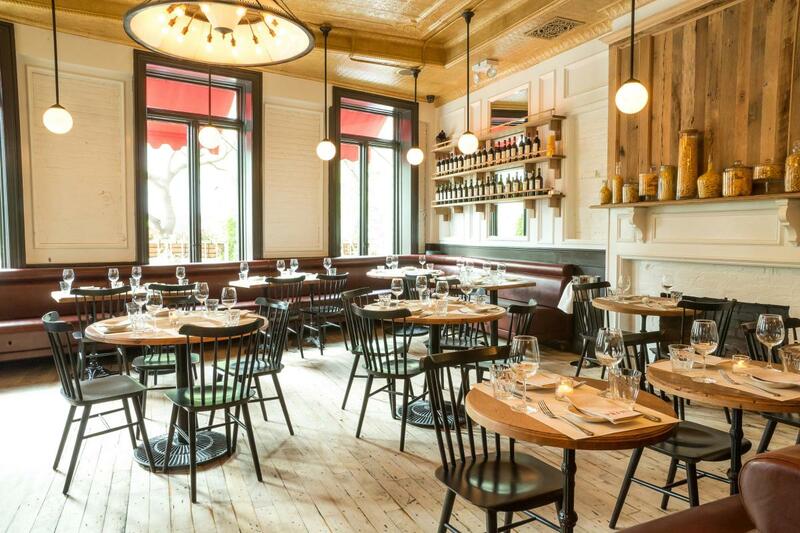 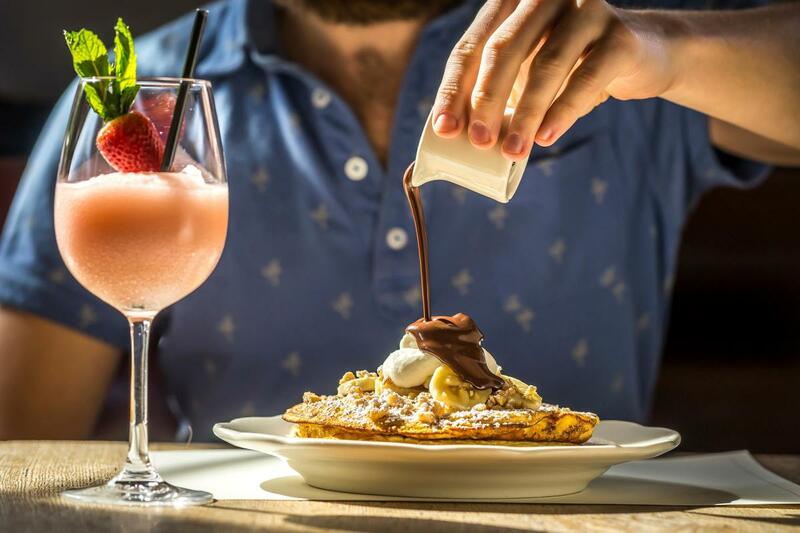 Family recipes are traded between him and Brooklyn-born chef-partner Salvatore Lamboglia, who adds daily meat or seafood entrée specials, seasonal antipasti salad and vegetable dishes, and house made mozzarella. 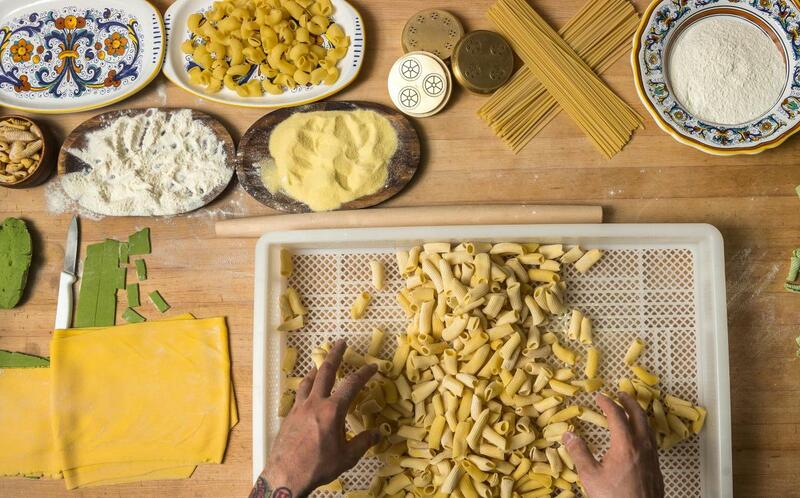 The pastas are house-made using non-GMO flours and organic eggs. 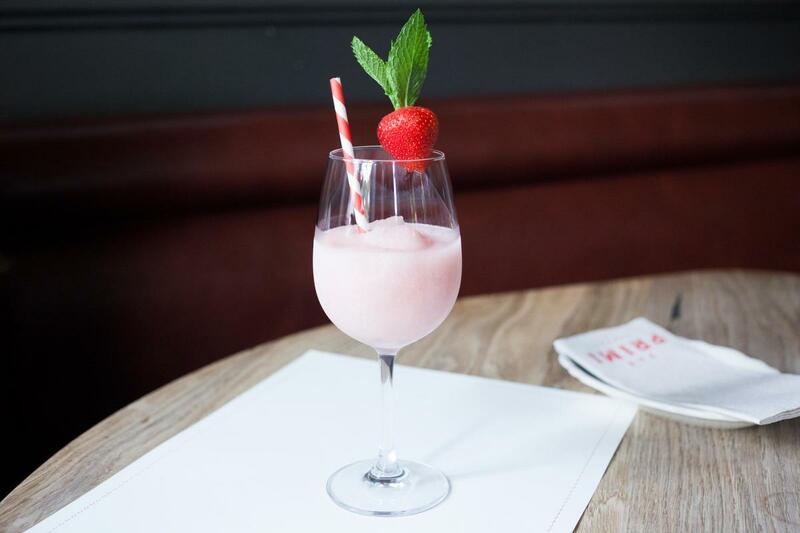 There's also an affordable selection of Italian country wines along with craft beer on tap, aperitivi and a short list of signature cocktails.